The safety of our kids always comes first! This secure entry is unique to our facility. The Wonderland of Learning School Age Center is a before and after school program designed to encourage your child’s everyday thinking, nurture their sensitive needs, and allow them to interact with their peers in a controlled, safe setting. This program takes children in 1st-5th grade from 6:30am-6:30pm, Monday-Friday, including snow days, delay days, and almost every other day the children have off from school. (We have a sister center next door that takes children 6 weeks - Kindergarten.) Our friendly and caring staff provide transportation, snacks, and a developmentally- appropriate environment for school age children. Our clean, stimulating facility includes a homework room (with help from our teachers if needed), a large playing area with plenty of available toys/activities, a quiet reading room with couches and many books, arts and crafts supplies, and so much more! Both group and individual games are frequently played to help foster cooperation, teamwork, and character building skills. We have degreed staff with extensive early childhood experience who are fully trained in CPR, First Aid, Prevention of Child Abuse, and Communicable Diseases. We also have an action-packed summer camp that includes daily field trips to local parks, movies, the City Pool, bowling, and other fun locations! We offer quality, affordable childcare that also accepts government assistance. We look forward to meeting you and helping your child learn and grow into successful, high-quality people! Christina Braknis, director is a Bowling Green State University graduate who has been working with children since she was 11 years old. She started off babysitting and then completed an Early Childhood Career Tech program when she attended Sylvania Northview High School. She has a bachelor’s in Education where she focused in Special Education. 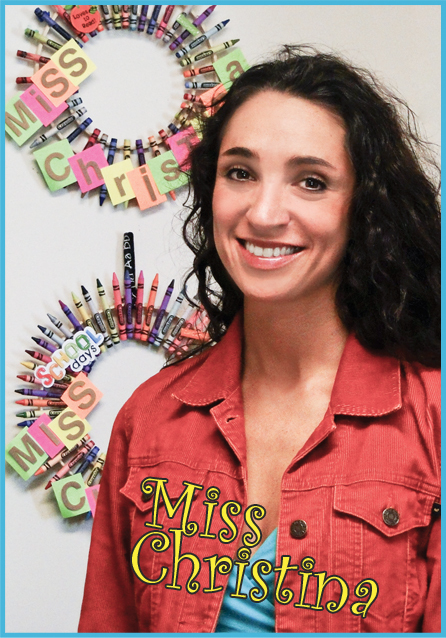 Christina has five years of experience working as an assistant teacher and an additional five years as a lead teacher in child care. She has worked for Wonderland of Learning for eight years and has been an administrator for three years. She loves being able to incorporate all she has learned about children over the years while communicating with parents about any concerns they may have. She strives to constantly be available and present for both the children and their parents. Young children learn by doing, therefore, it is essential to provide a developmentally appropriate environment that encourages independent thinking, promotes communication and social interactions, and develop gross and fine motor skills. Learning results from children thinking about their experiences. Play is the natural and self-generated experiences in which young children engage. Through play, children gain cognitive and language skills as well as self-confidence and problem-solving skills necessary to interact with peers and with adults and to continue to explore their environment in years to come. An essential part of young children’s educational success is a positive partnership between home and school. The core of this partnership are home and school experiences which allow children to grow and develop to their fullest potential. 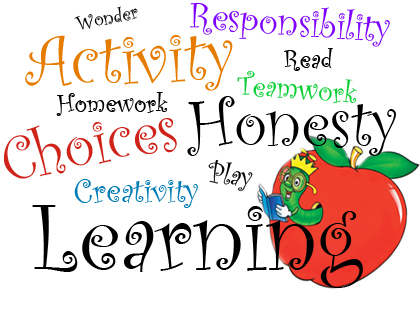 Wonderland of Learning School Age Center is based on this philosophy.